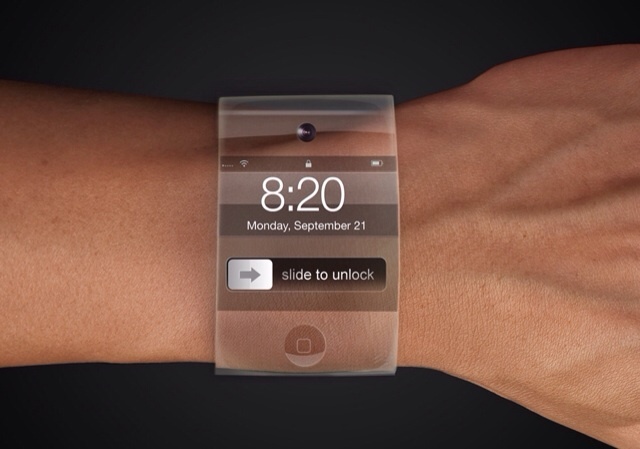 iSHSHIT: Apple is Working on a 1.7-Inch iWatch for Men, 1.3-Inch iWatch for Women? Apple is working on two versions of a smartwatch, a 1.7-inch model for men and a 1.3-inch model for women, according to David Hsieh of DisplaySearch. The device will reportedly feature an OLED display; however, at this point it's unclear if it will be flexible. DisplaySearch also says that Apple has delayed its development of a television to focus on wearable devices. The iWatch will likely be lighter and more energy-efficient than its rivals and could contain biometric sensors to collect health information, says DisplaySearch.